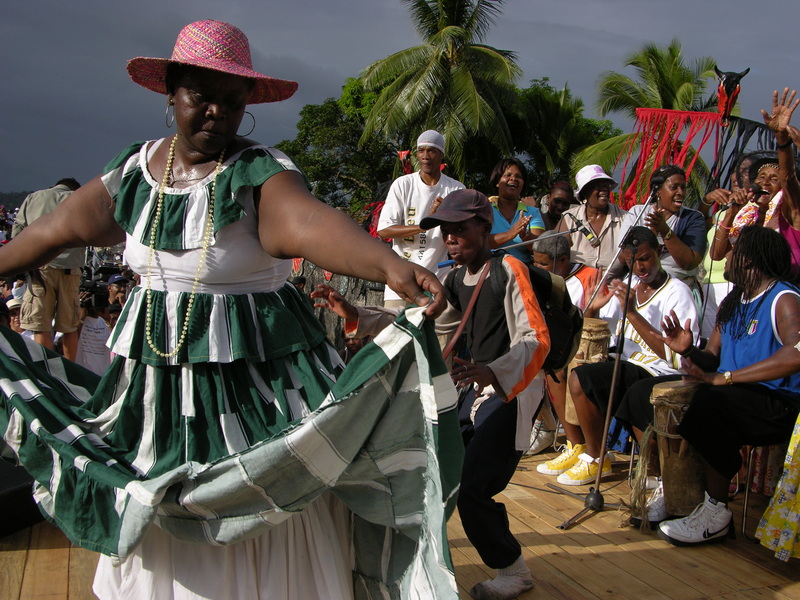 The Congo dance is perhaps the most authentic contemporary representation of the period of colonial slave trade. 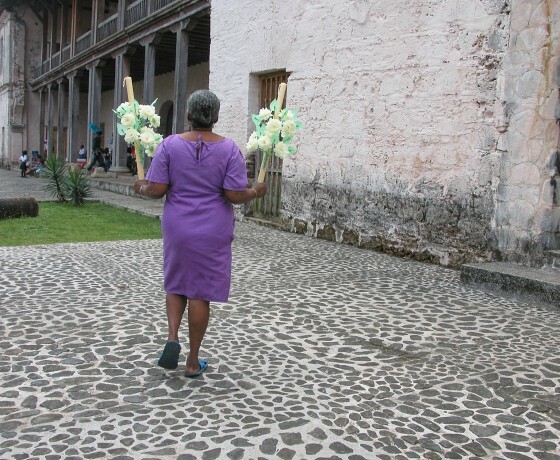 Men and women who were obligated to submit themselves however never lost the spirit of life and the lust to celebrate it. 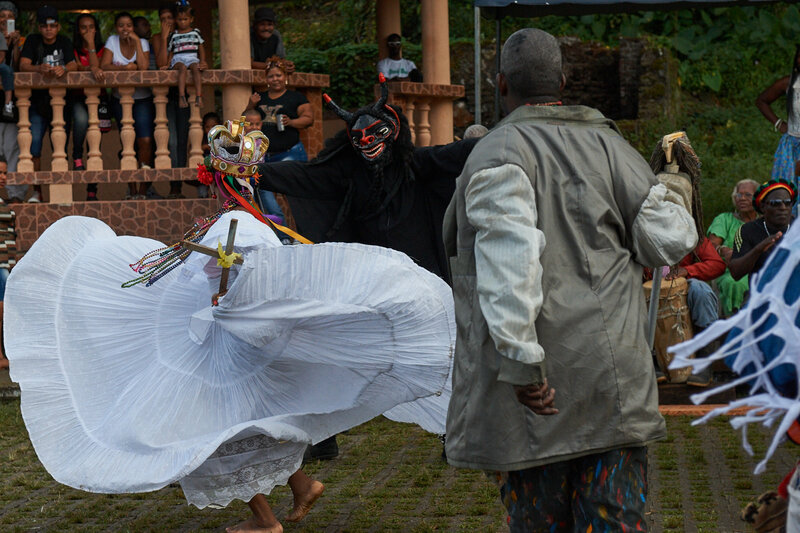 To see a Diablo or a Congo dancing is to witness the free spirit that comes in contact with its ancestors, giving it life and movement. 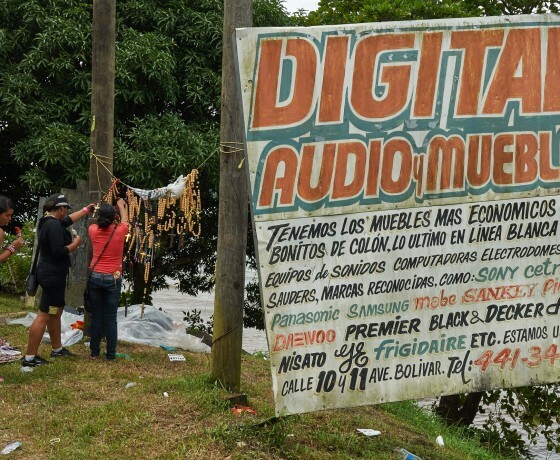 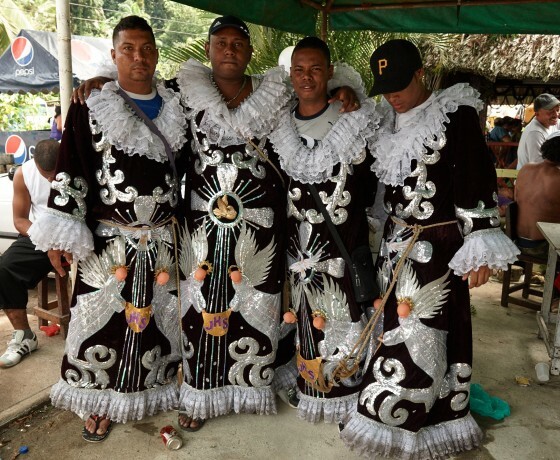 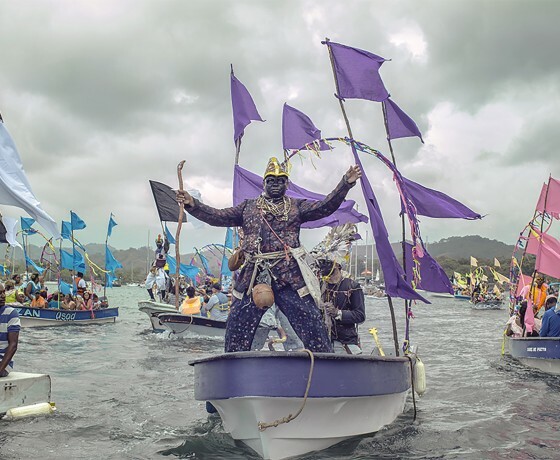 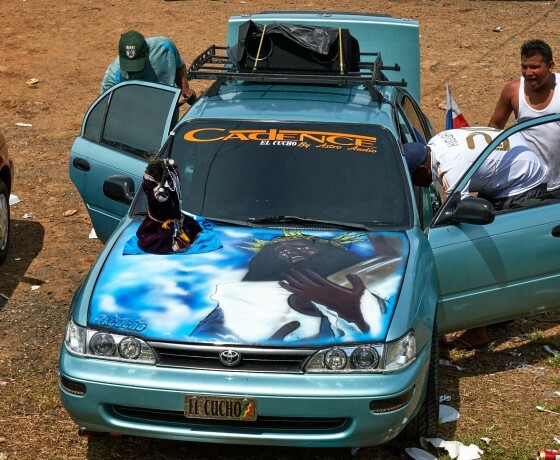 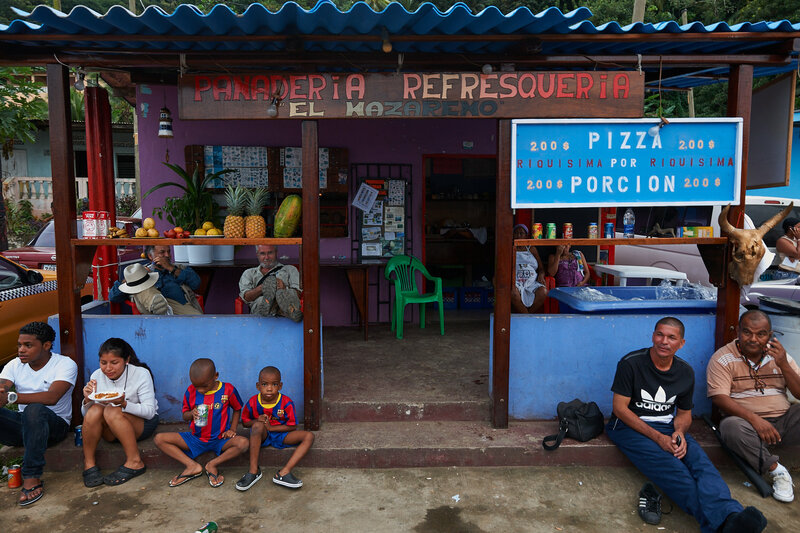 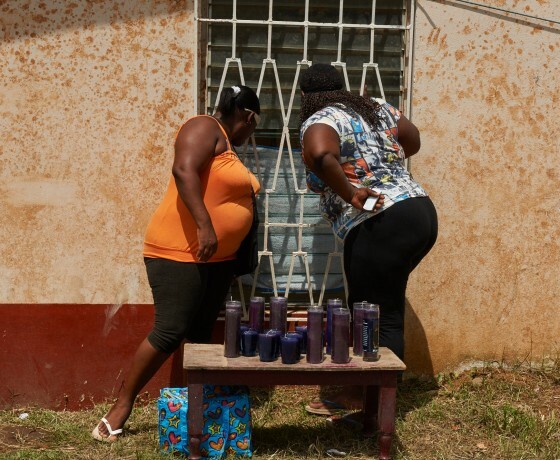 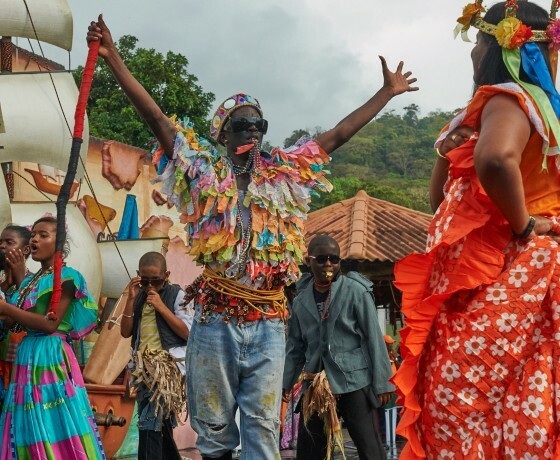 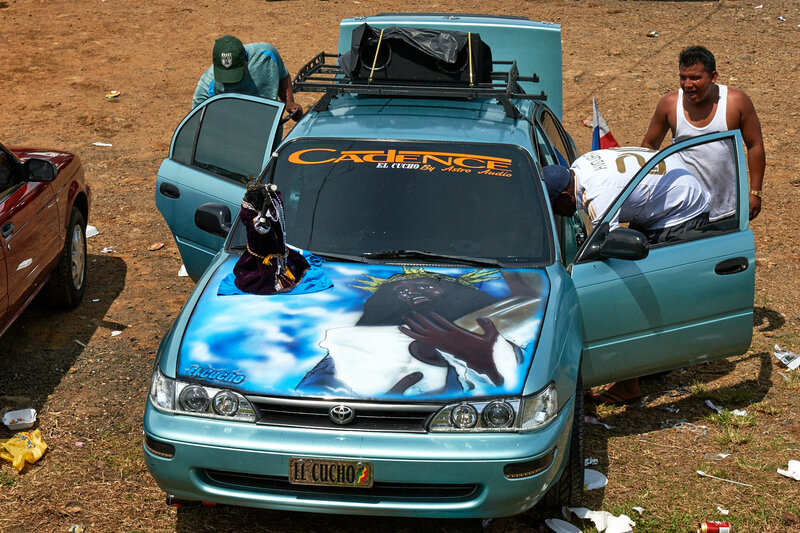 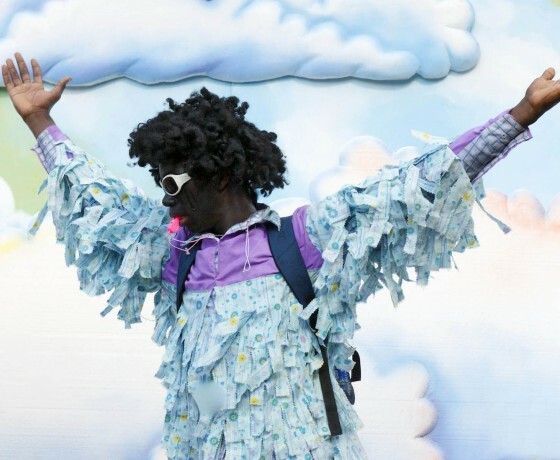 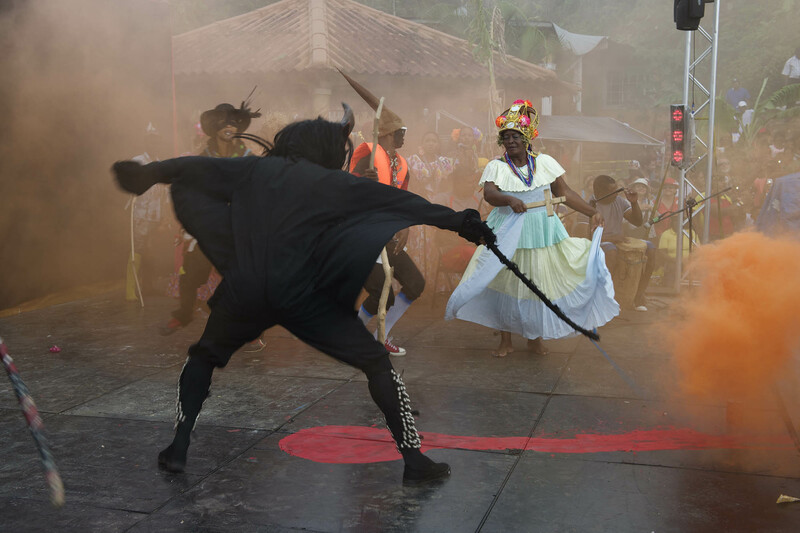 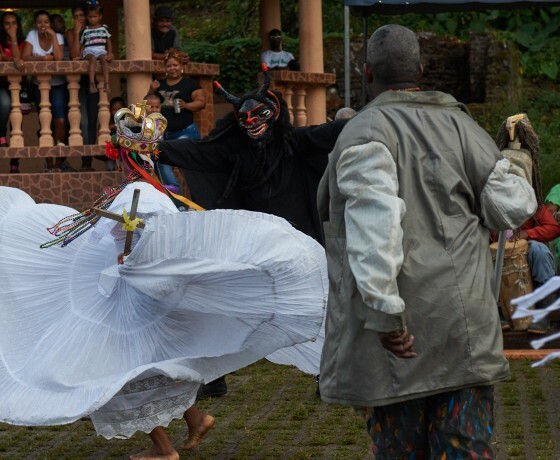 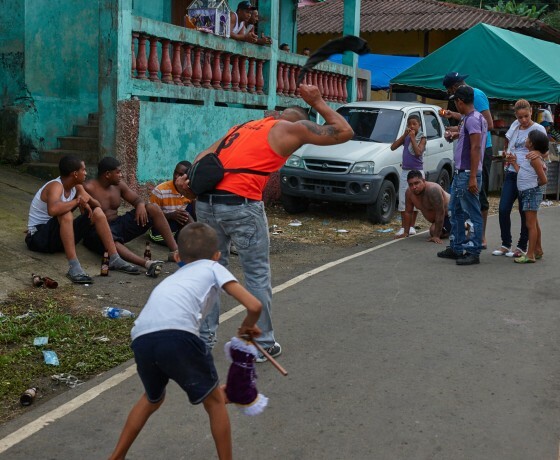 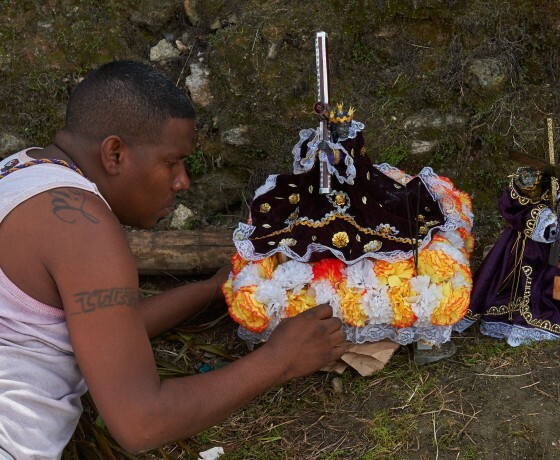 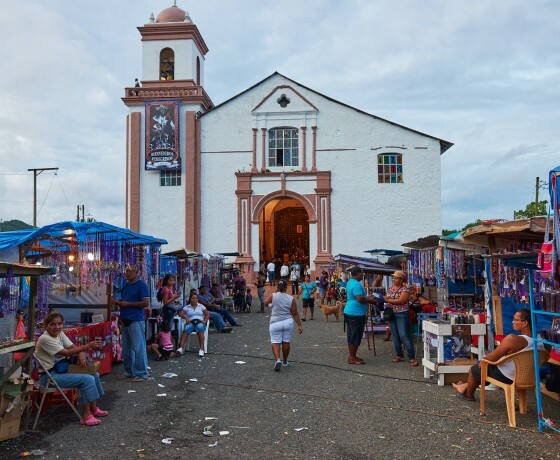 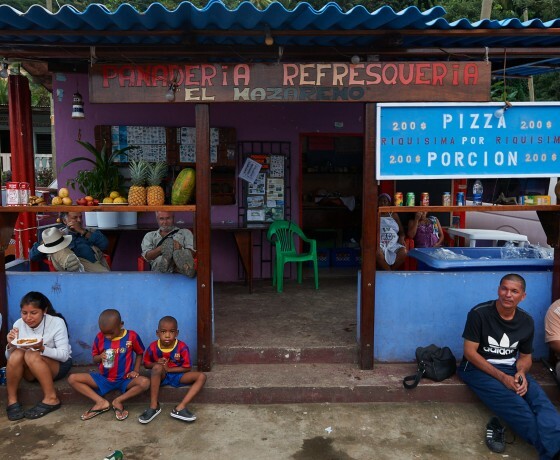 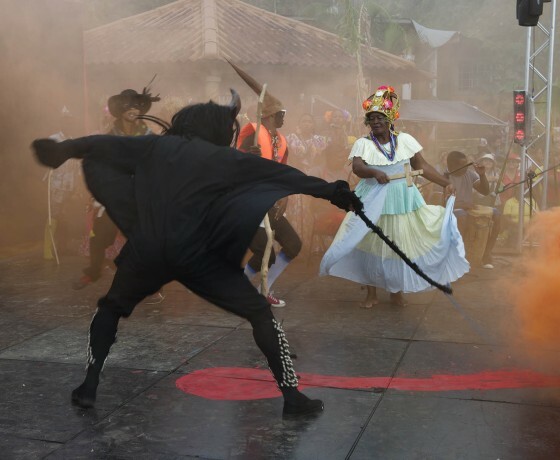 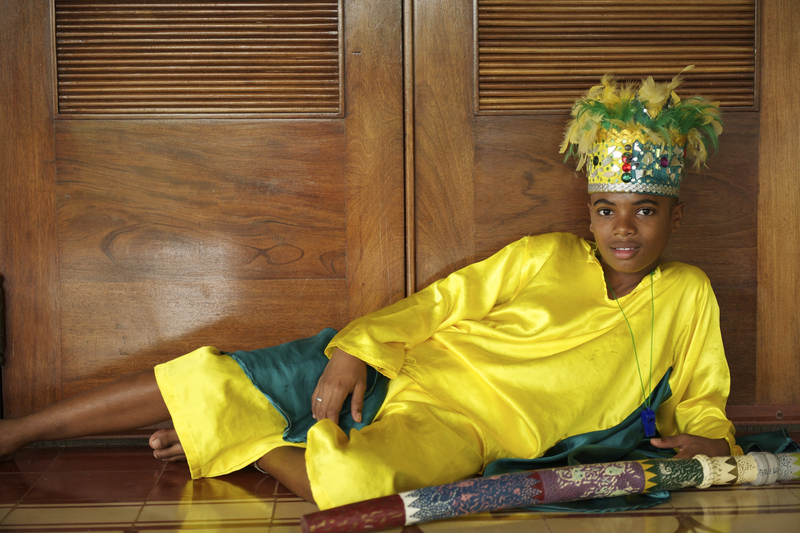 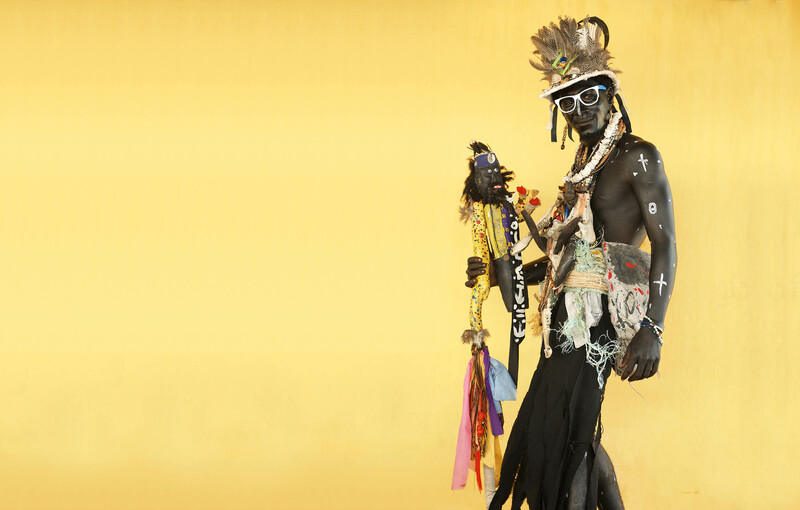 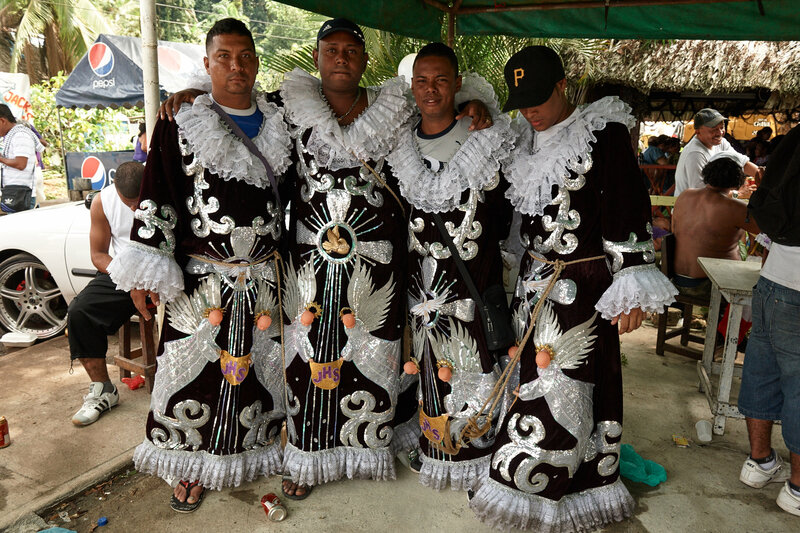 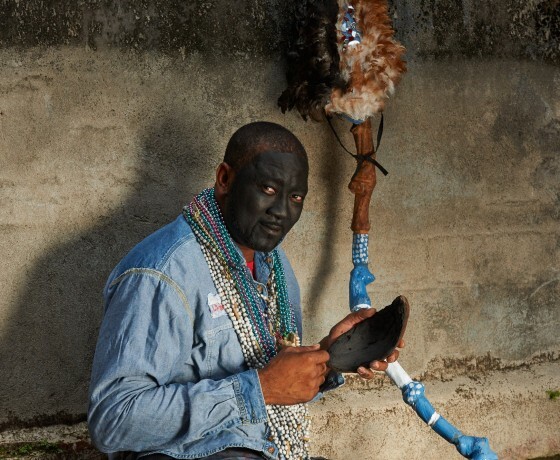 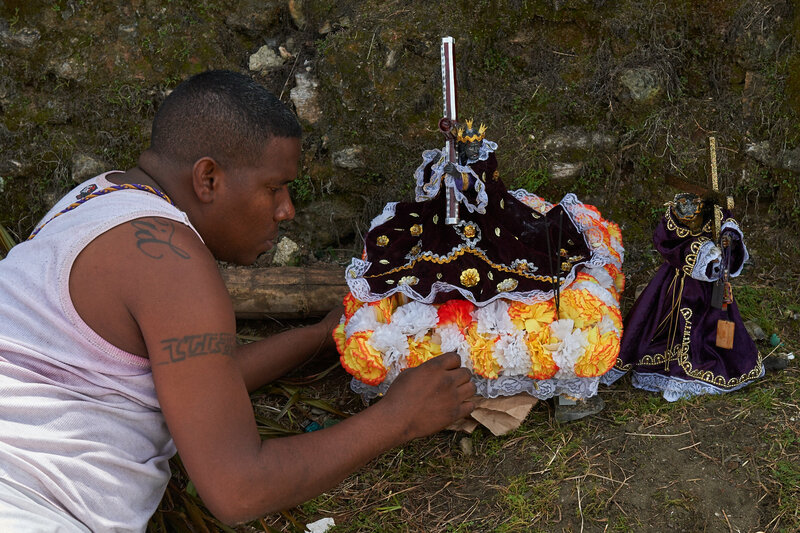 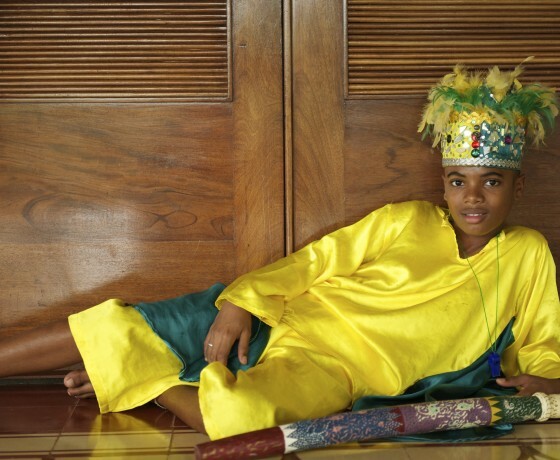 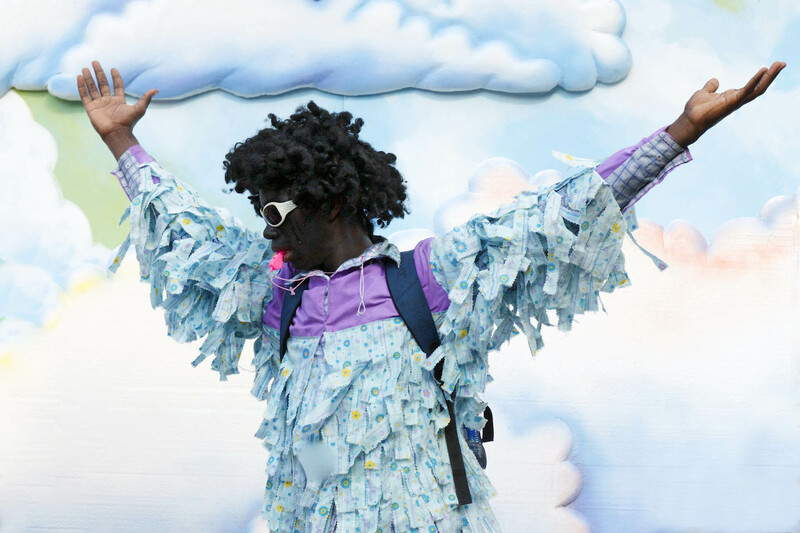 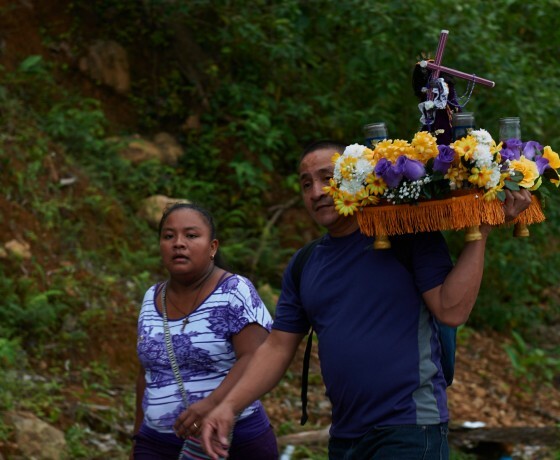 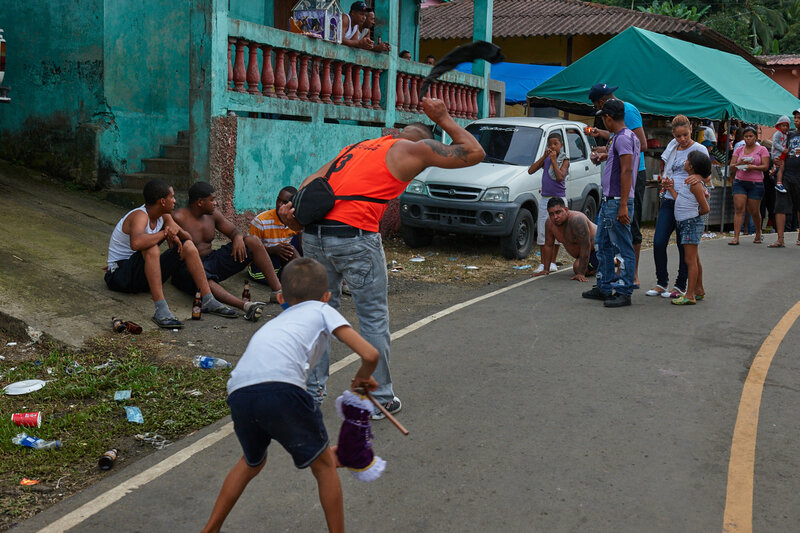 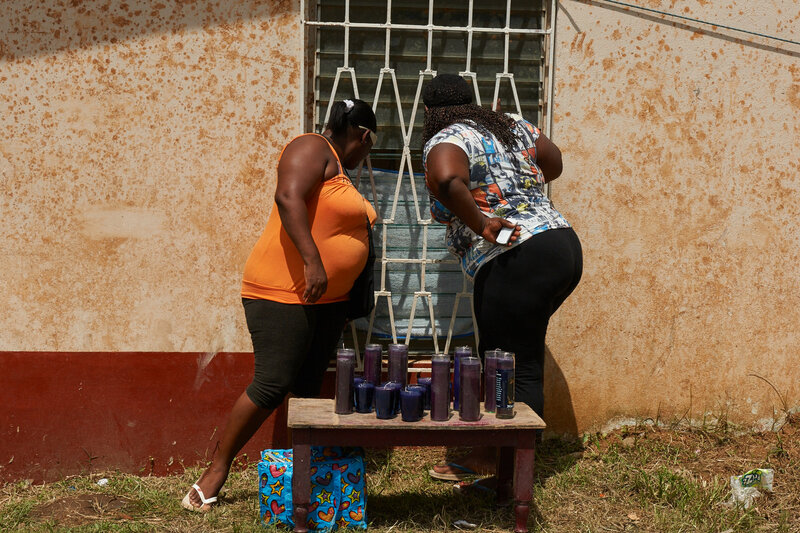 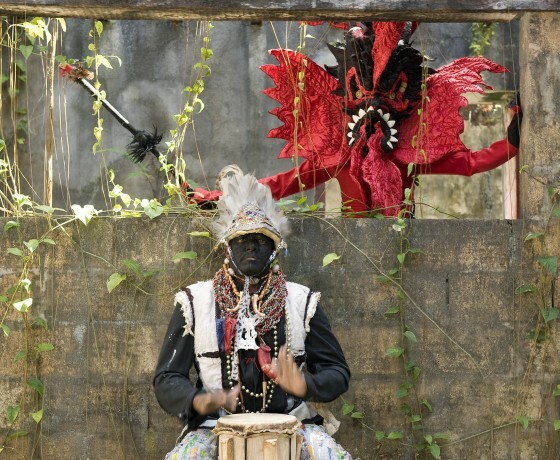 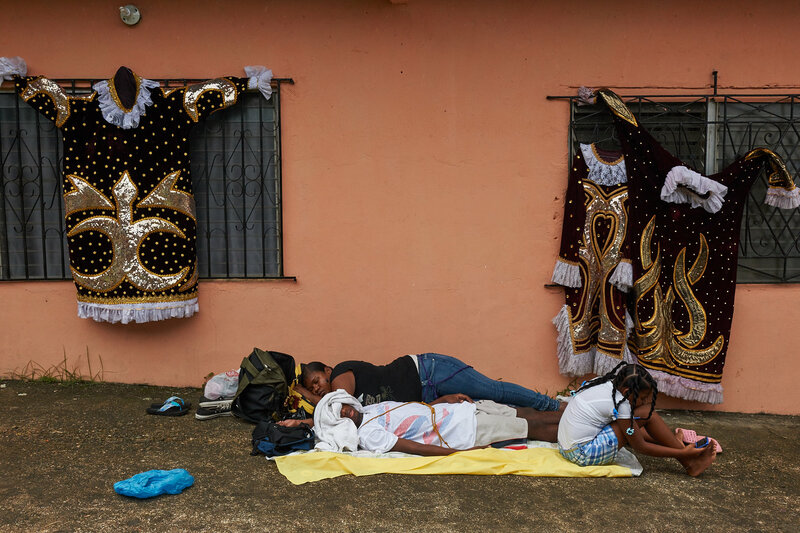 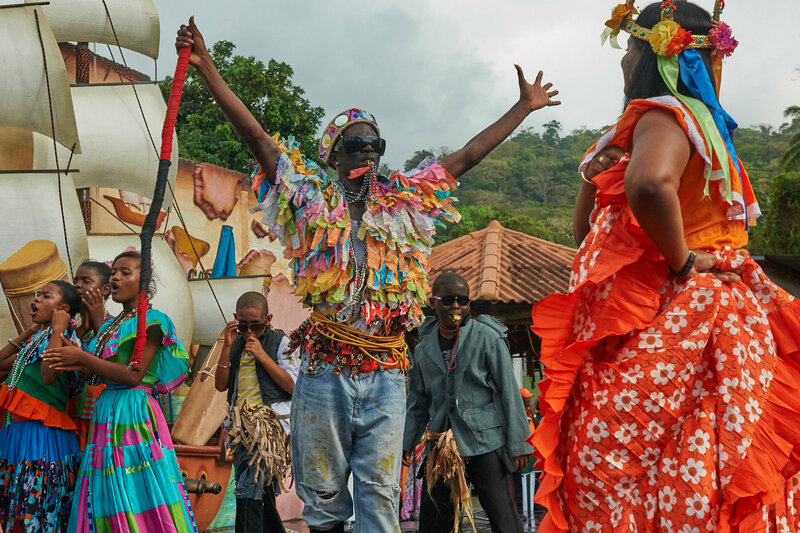 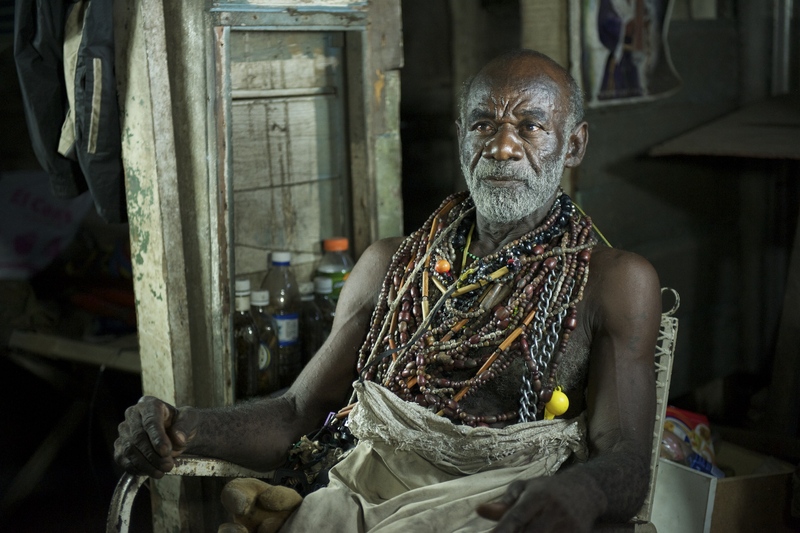 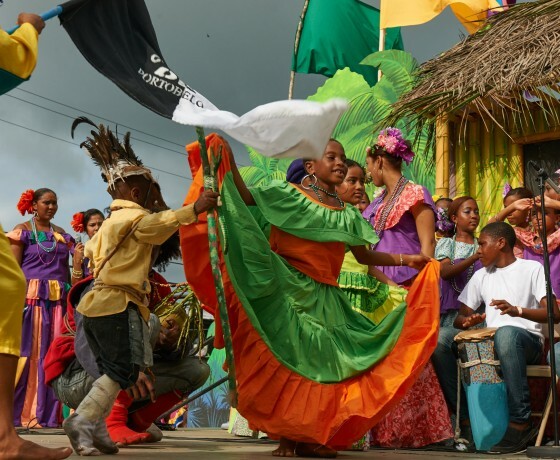 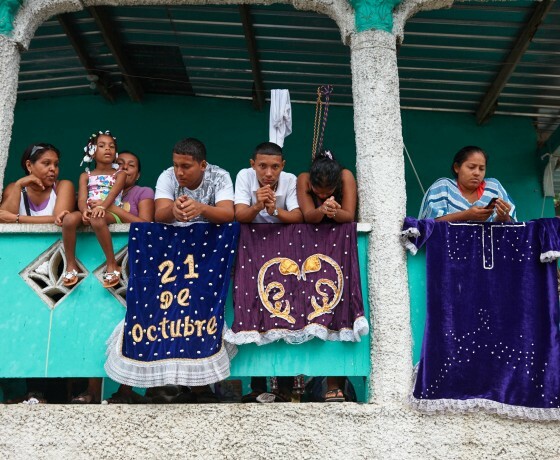 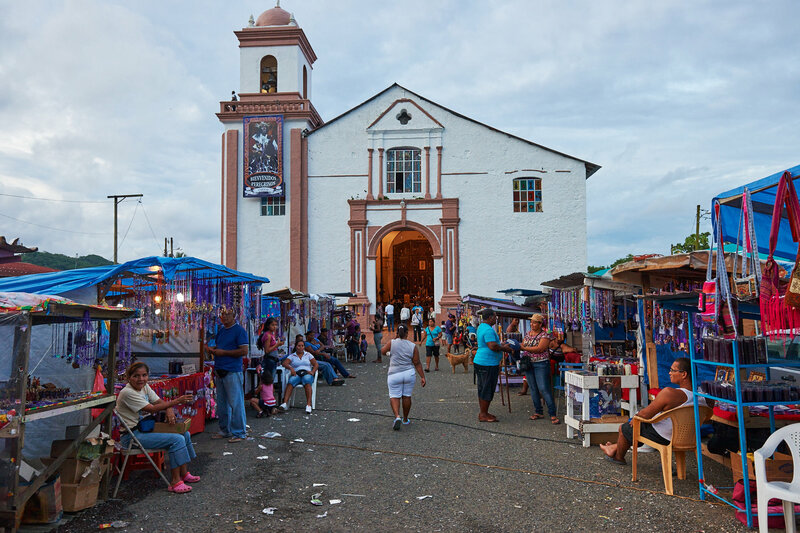 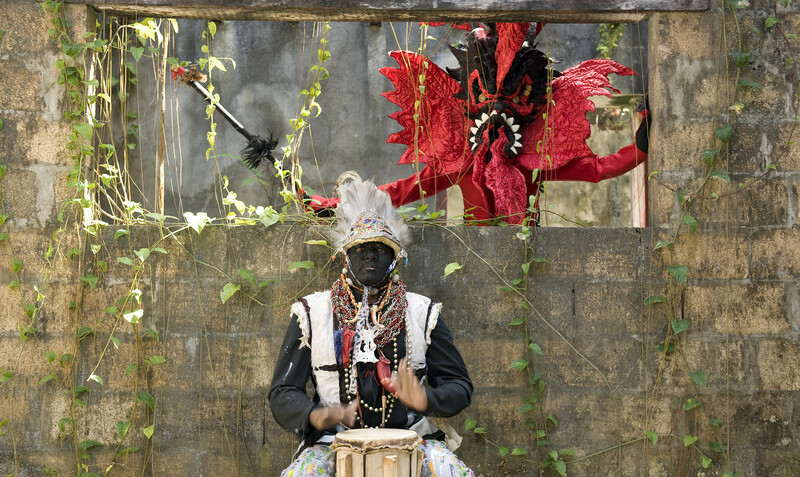 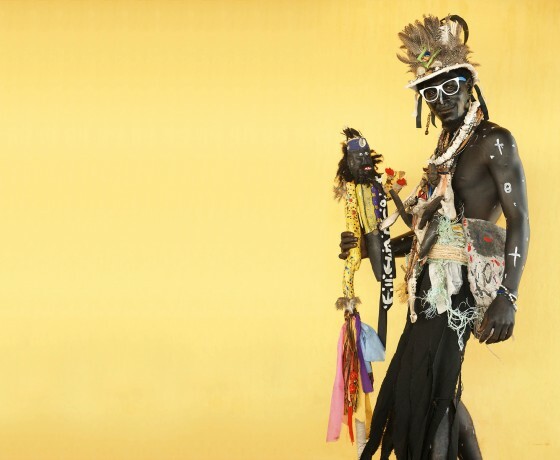 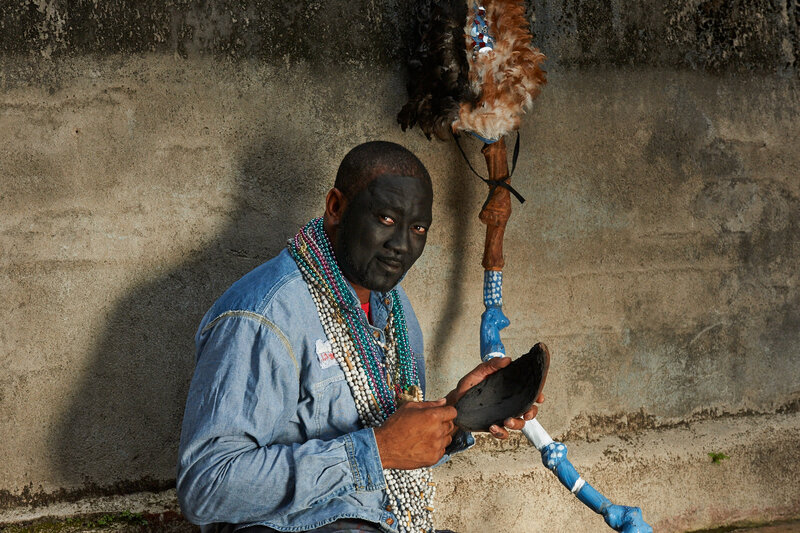 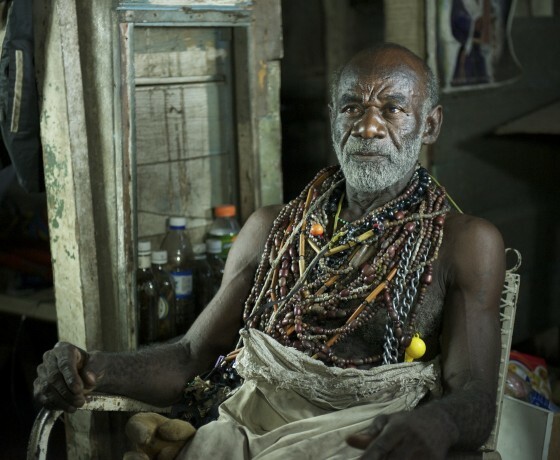 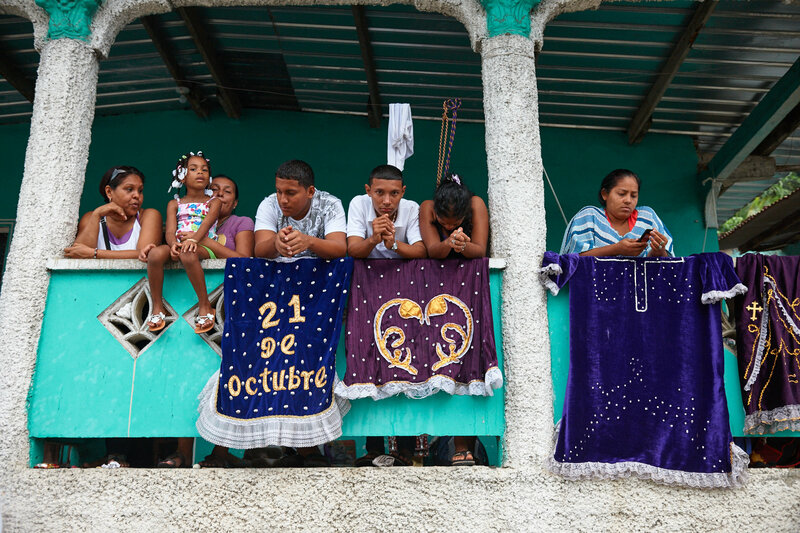 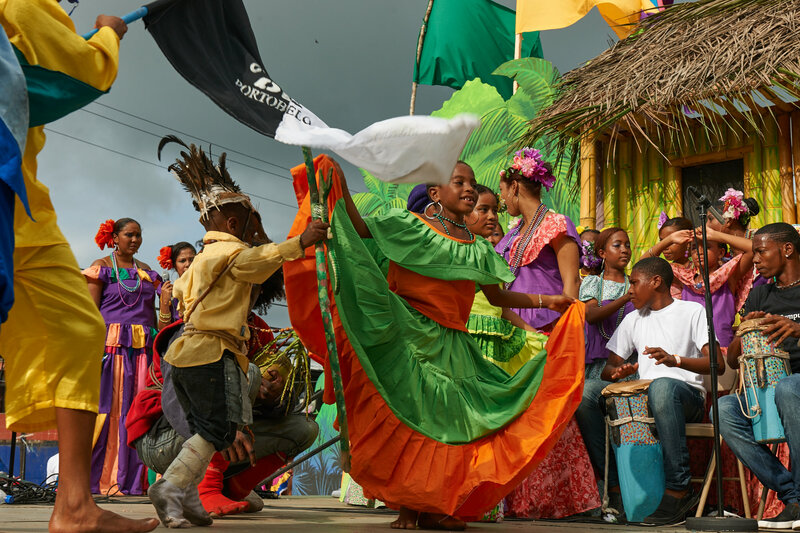 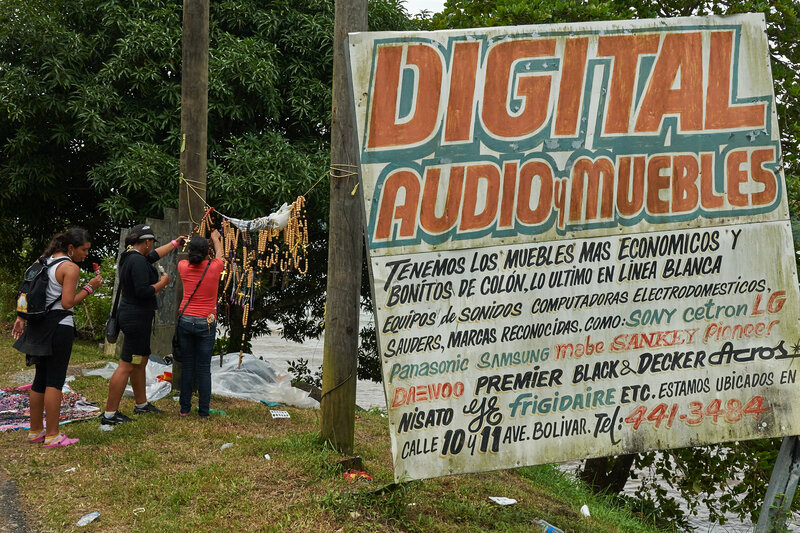 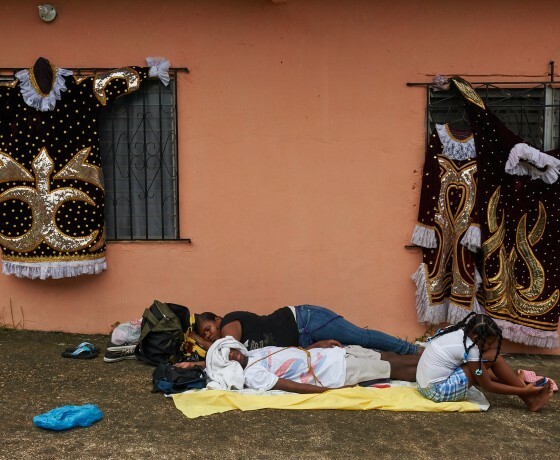 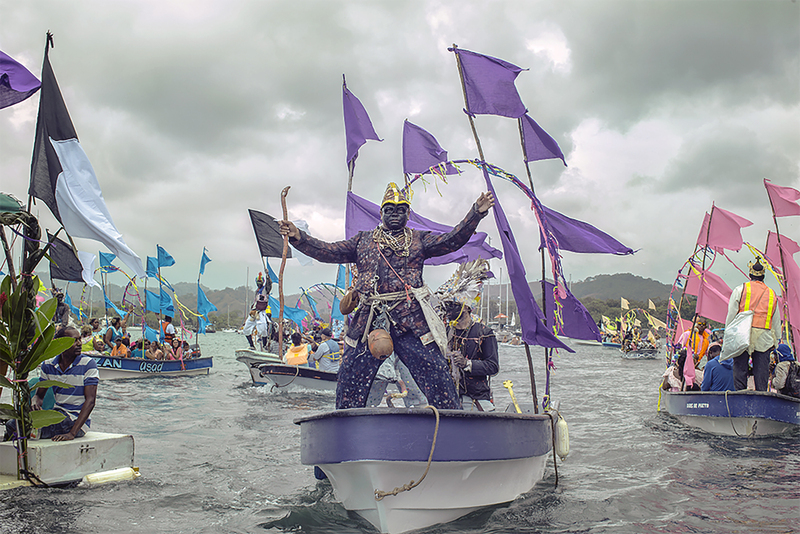 The meeting of cultures – the black, the indigenous, and the colonial – is the root of the religious syncretism that trembles in Portobelo every Sunday, and in particular, the 21st of October. 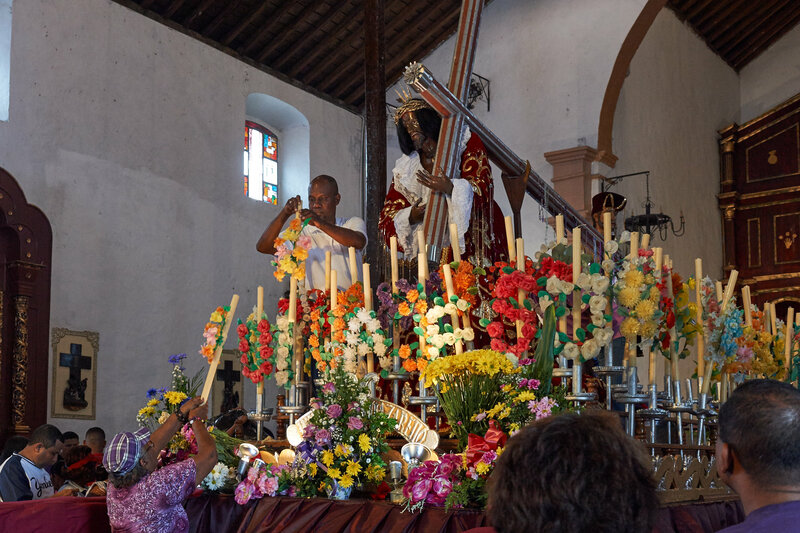 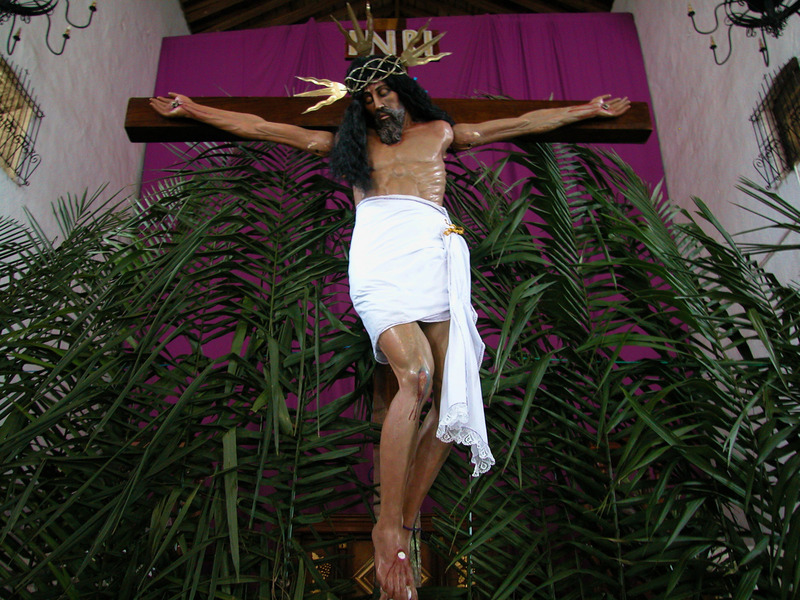 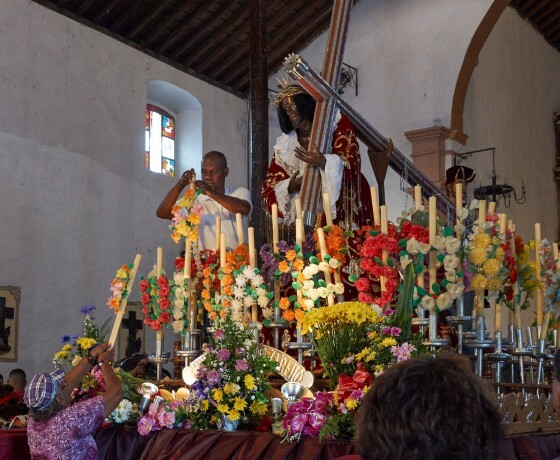 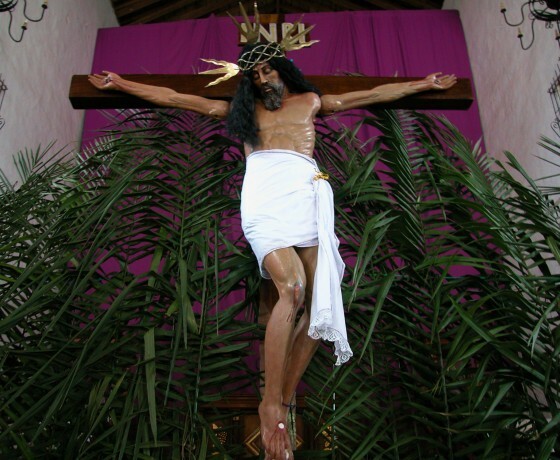 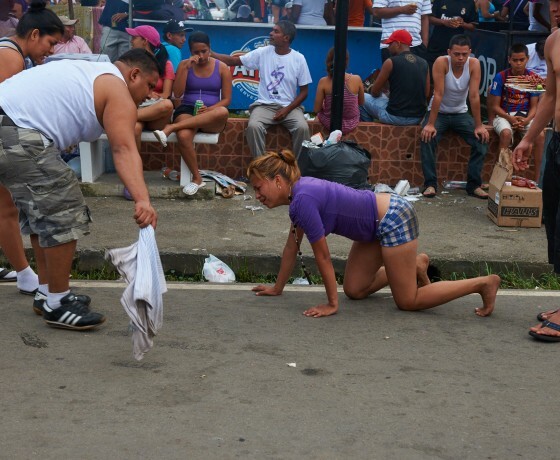 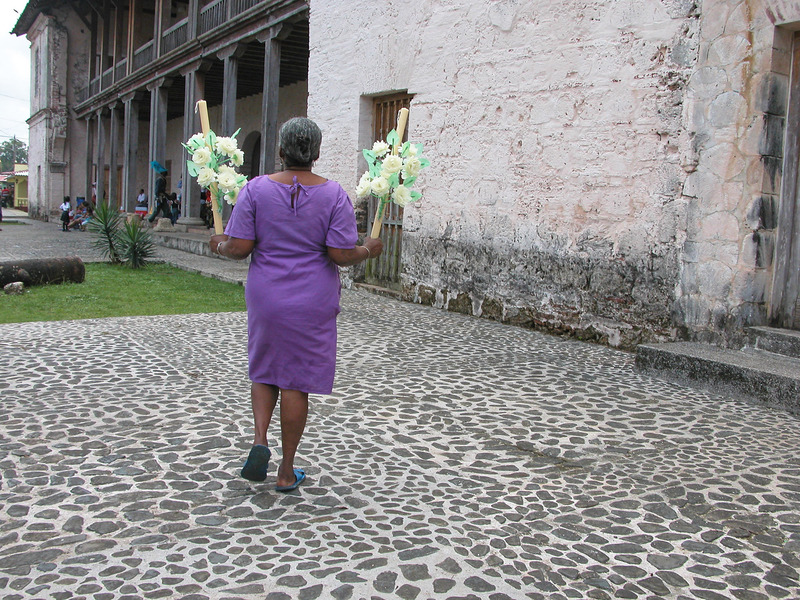 This day, Portobelo hosts more than 160.000 people who come to worship the black Christ carrying the cross. 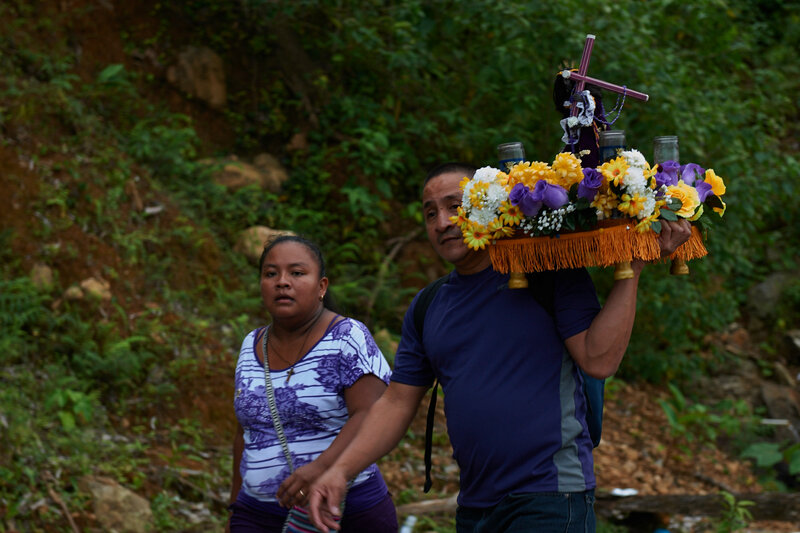 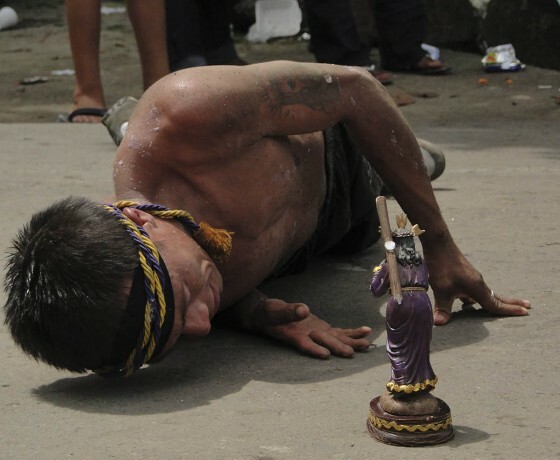 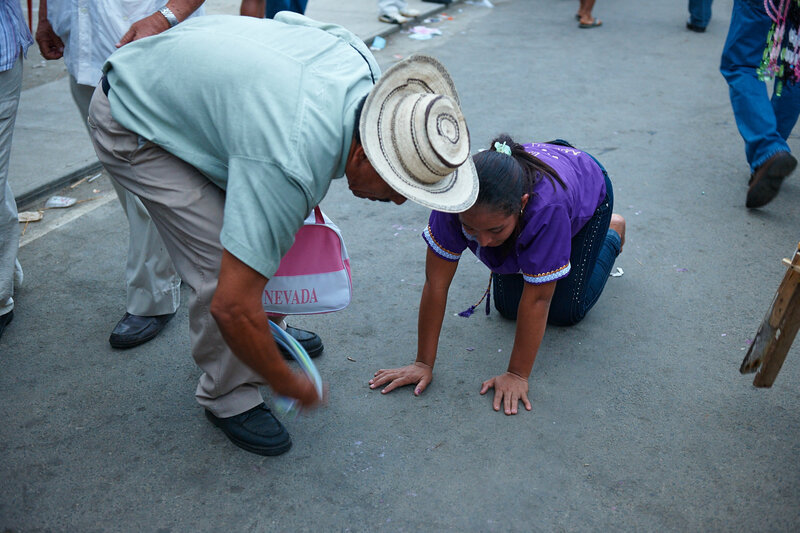 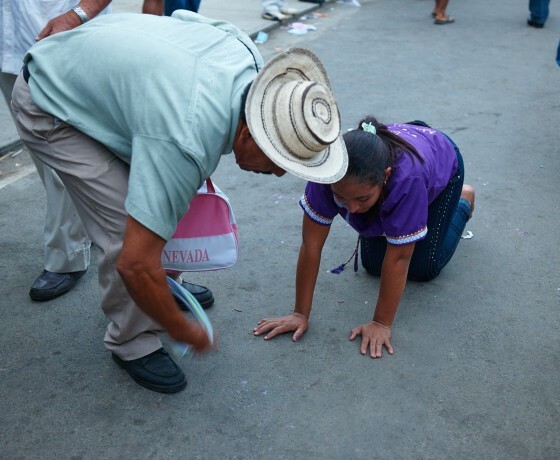 This suffering miracle-worker, dressed in purple, attracts the devotion of all kinds of people. Salsa artists, doctors, teachers, businessmen and even ex-convicts pilgrim year after year in their search for mercy and forgiveness.